Creating a budget is something that is easy to keep putting off, it’s not the most exciting of tasks and can be a bit daunting. Maybe you just don’t want to face it – I know I never really want to see the amount I spend on takeaways written down in black and white! But having and using a budget is actually a really good idea to help manage your finances. Hopefully this article will give you a good idea of how to create a budget, even if you’re terrible with numbers. Don’t be put off if you’ve never attempted a budget before, it’s well worth the effort. This post takes you through step by step and I share a free budget spreadsheet for you to use, so you can easily begin creating a budget while avoiding having to deal with any complicated maths. Regardless of whether you think you overspend or not, a budget is a great way to keep on top of your finances. It can help you discover how you could save more, or highlight where you might be spending too much. It can also help you identify the easiest areas to make adjustments. Whilst having a budget may sound restrictive, it’s actually a great tool to help you become more financially free. If you’re serious about making a budget you probably need to make sure you’ve got a good chunk of time set aside to concentrate on it. To help you determine the figures you need, it’s a good idea to have your last three months bank statements to hand. This will show you your outgoings and help you work out your average spend. We’ve found that for us, making a budget with a spreadsheet has been really helpful, so we’ve created a budget calculator based on our own spreadsheet, that you’re welcome to use as a basis for creating your own budget. It allows you to put in all your own figures, and you can choose weekly, monthly or yearly amounts. If you’re not handy with spreadsheets, not really sure how to create a budget, or don’t want the hassle of doing all the maths, this is a good place to start, because all the formulas for calculations are done for you. You can get the budget calculator here or if you’re not from the UK you can use this version in $. The first thing to do when you start making your budget is to put down all your income. This should include wages from any jobs, any benefits, any additional income from anywhere else such as a home business, renting out property, basically anything that pays you money. Once you’ve got your income noted, it’s time to look at your fixed expenses. By this I mean your outgoings that are roughly the same each month. This will include your bills – rent or mortgage, gas and electricity, water and sewerage, telephone and internet. It will also include any debt repayments, pension payments, student loans etc. Include your average grocery spend here. Next we move on to non-fixed expenses. These are things that cover entertainment and leisure. So things like a TV package/subscription, dining-out, takeaways, gym memberships and anything else that you regularly spend money on that isn’t covered by the other category. Although you don’t have to, adding savings into this category is a good idea too. If you’re using our spreadsheet, add all these into the ‘expenses’ column too. Next, to get an idea of the outcome of your budget and outgoings, add together the totals from each category. Then take the income total and deduct the total of the fixed expense and non-fixed expenses combined. (The spreadsheet will do this for you). If you have a positive figure left, that’s great. If you haven’t already you may want to evaluate how you feel about each area of spending and think about whether you’re happy with your savings etc. If you are left with a negative figure, don’t panic, this is why you made a budget! 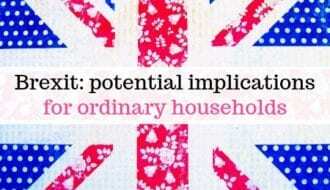 It just means you will need to have a think about where savings could be made and how you could re-adjust spending. This is where the budget will help. You can look use your budget to see what areas you expenses in that could be re-evaluated or adjusted. 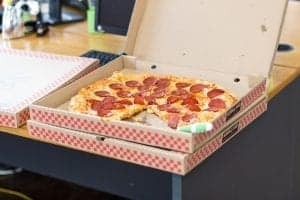 Take a look at your food expenses. Think about the way you shop and if you are willing to change some habits that may save you money. 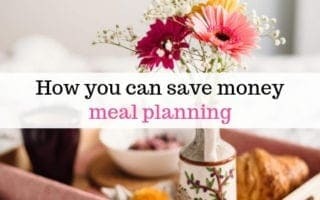 For example, things like meal planning, batch cooking and changing up the brands you use can really help you save money on your supermarket spend. Or maybe you pay for an expensive TV package like Sky but don’t use it enough to make it worthwhile? Or is it a luxury you could do without in order to put the money towards other necessities? Do you even need to be paying for a TV licence? This article explores whether you could save money by ditching your licence while still being able to watch your favourite shows. Do you need that expensive holiday abroad or would a holiday closer to home be just as good and save you the pennies? I’m not going to suggest you cut out holidays entirely (unless your situation really warrants that) as it is great to have that family time together and just get a break. But consider things like house swapping, holiday parks or simply visiting relatives or friends for cheaper alternative. 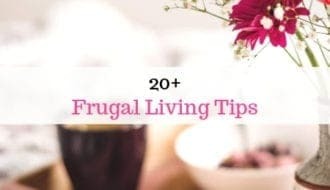 You could also have a look a these frugal living tips to see if there are other areas you could be saving money. Hopefully there are a couple of areas in your budget that you can overhaul and start to bring your income and outgoings closer together. If you can’t find enough ways to cut back to make your budget balance, perhaps you could consider trying to add another source of income. Maybe look at part time work, or work from home options. A simple option to consider is teaching English to students with something like Cambly – you can do this via video call and set your own hours, it pays an hourly rate. Or if you have particular skills you could try setting yourself up to do Freelance work with a program like Fiverr or Upwork. 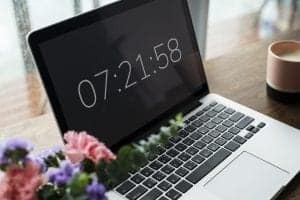 If you just want to try and earn a bit extra with less commitment you could try out doing research studies or surveys online, or have a look at these side hustles for making a little extra. Probably the best way to stick to a budget is the obvious – don’t spend money that’s not in the budget! I know this is not always possible and things crop up, which is why it might be helpful to start building an emergency fund if you can. But on the whole, use your budget to manage your spending based on what you’ve worked out you can and can’t afford. Another good way to stay on top of your things is to check in with your budget regularly to make sure you’re keeping on track. Also, get your family on board so everyone’s aware. Check in with each other before making any major purchases, and check to see if the budget allows for it before-hand. Something that we do, is that we both take a small amount of ‘fun’ money each month (this is included in our budget!) that we use to spend individually on things for ourselves. So I use mine on things like tea or cake if I meet friends in Costa, and I sometimes go to a dance class. My husband is less interested in that kind of thing, and he mostly saves his, recently he saved it until he had enough for an Xbox. 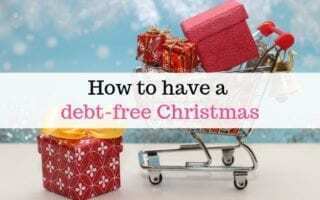 I realise this way of managing finances isn’t for everyone, but for us it means that our bills and outgoings are unaffected but that we can still have the occasional treat without worrying about the budget or getting frustrated by what the other is spending. I really hope this helped you with working out how to create a budget without too much stress! If you need extra help with budgeting and/or paying bills, then Citizen’s Advice may be able to help. Creating a budget is so essential, yet such a struggle sometimes! 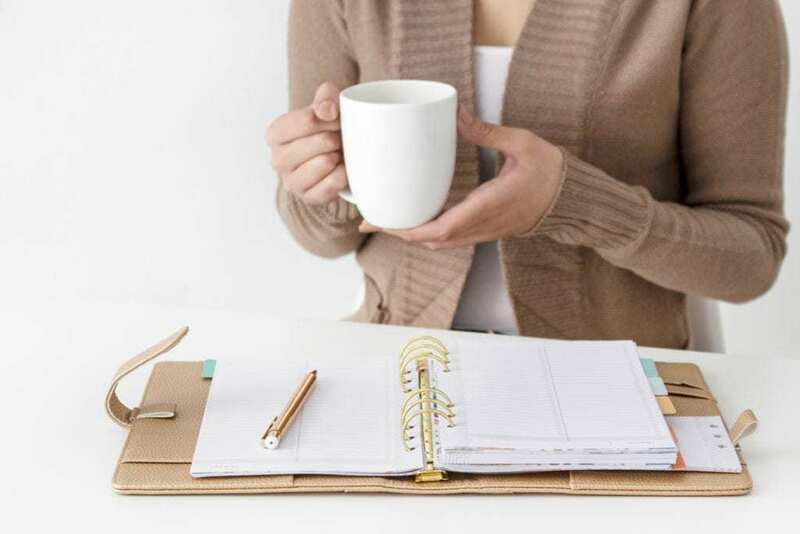 The payoff comes when you create a budget that you can stick to faithfully — it makes such a difference when it comes to things like paying off debt or saving more money. Consistency with budgeting really counts! This is so helpful. 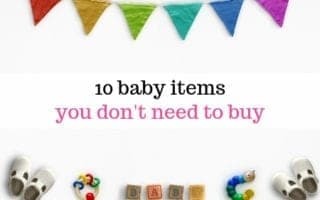 Sticking to a budget can be tricky but this definitely comes in handy. I appreciate your work. Really great post. Knowing how to budget is so important and a great way to work out if and where you could save a bit of money. Thank for joining #MondayMoney. Hope to see you next week. Very helpful! You can never learn enough about budgeting! Its not easy when it comes to setting a budget and sticking to it when you are a spender. You’ve made it a lot easier to help with setting budgets. Thank you, can’t wait to read more.